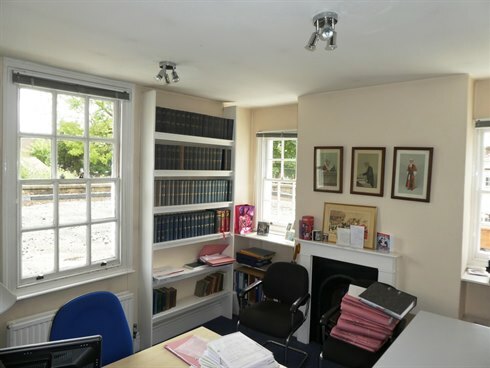 The property comprises a self-contained two storey period office building, with Grade II listing, interconnected with a ground floor office building with car parking to the rear. 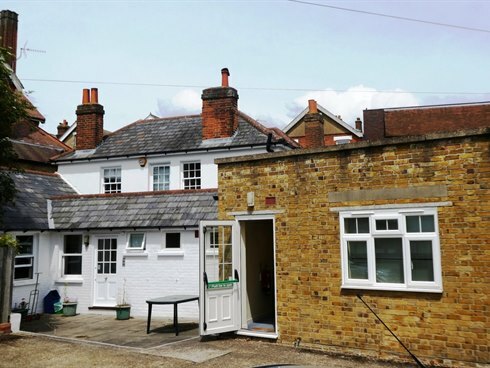 Walton on Thames is located approximately 16.5 miles (26.5 km) south west of Central London. Walton is highly accessible by road, being some 5.5 miles (8.8 km) from Junction 11 of the M25 motorway which provides a direct link to Central London, the main motorway networks and Heathrow International Airport and Gatwick International Airport being approximately 11.5 miles (18.3 km) and 24.9 miles (39.5 km) travelling distance respectively. 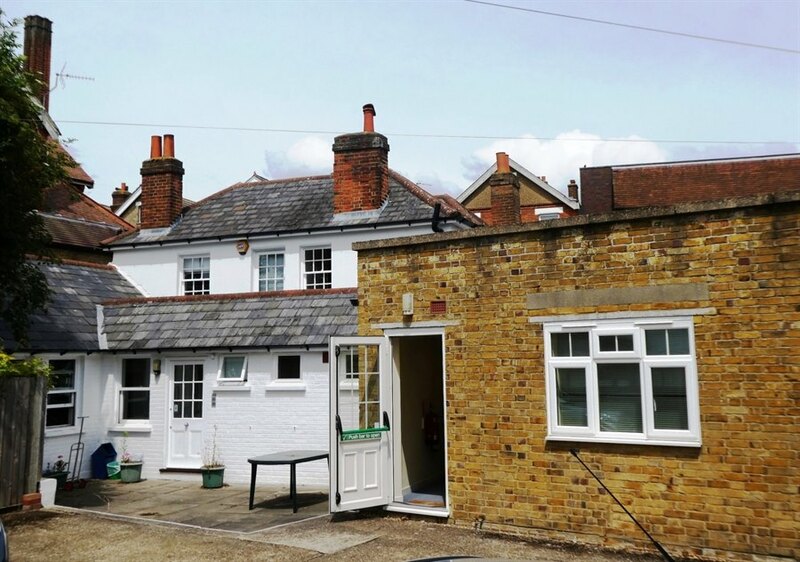 Walton on Thames mainline railway station is approximately 1 mile from the property and provides a regular rail service direct to London’s Waterloo (approximate journey time of 35 minutes). 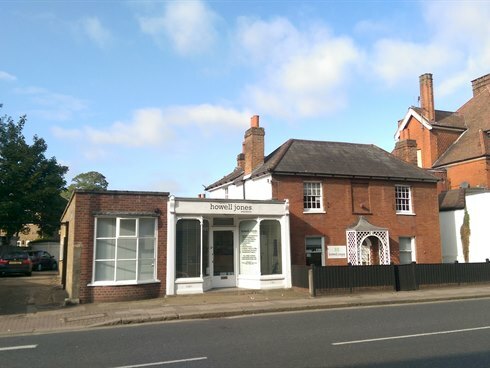 There has been a major redevelopment of the town centre, providing an excellent variety of new shops and restaurants, all within short walking distance of the property. 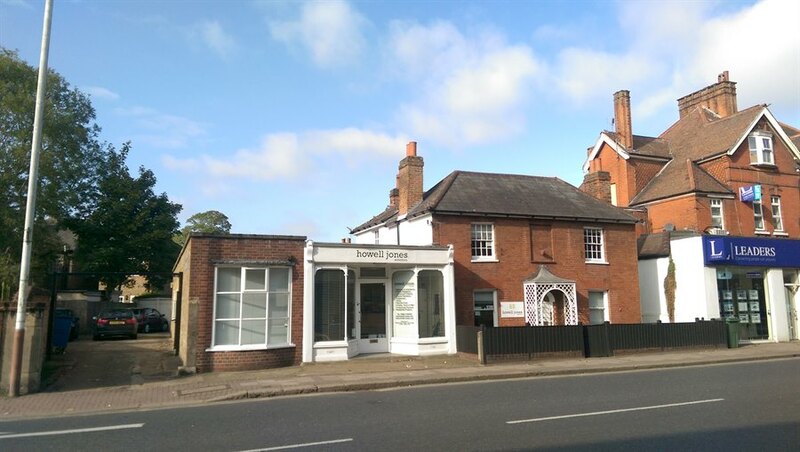 The property is prominently situated in the High Street (A244) in the centre of Walton on Thames, opposite the Everyman Cinema and a short walking distance from the Heart Shopping Centre which has several brand retailers including Next, Waterstones, HMV and River Island. 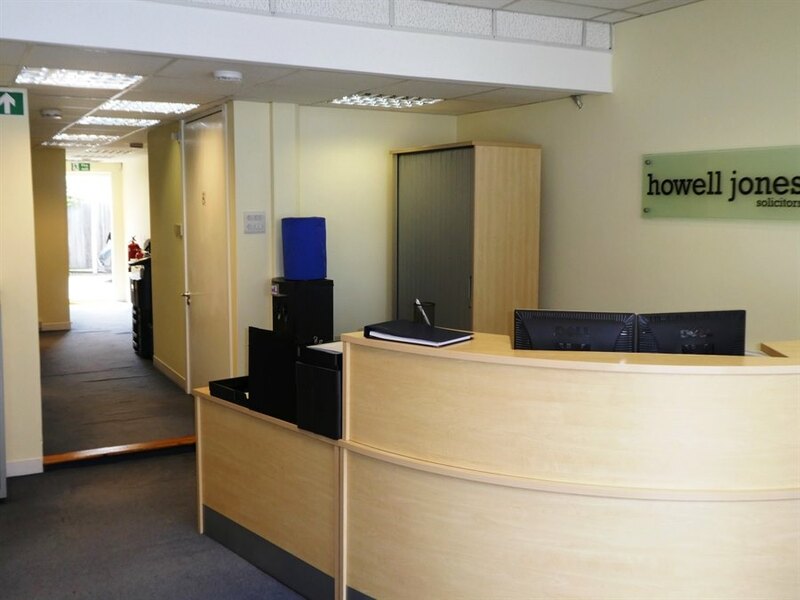 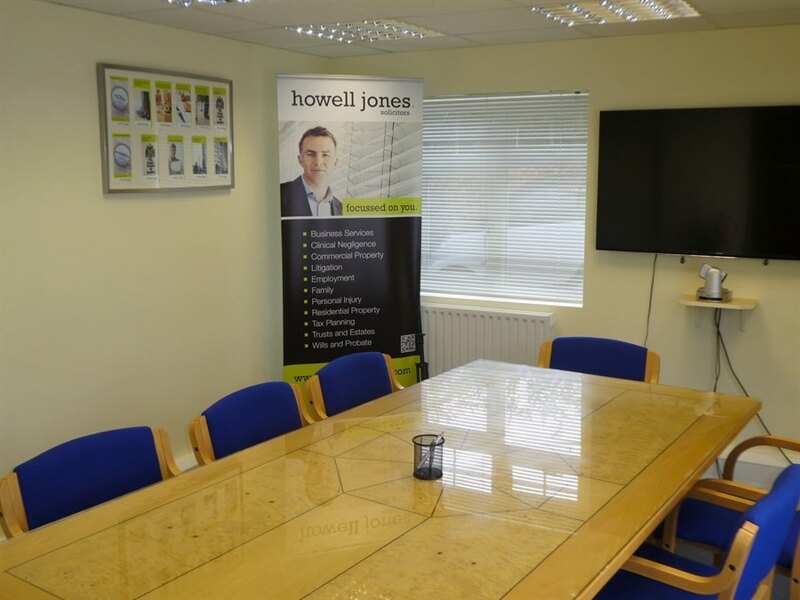 The property is let on a full repairing and insuring basis to Howell-Jones LLP for a term of 10 years from the 1st May 2017, expiring on the 30th April 2027 at the current passing rent of £51,000 per annum. There is one upward only Rent Review at the fifth year of the term. The lease has been granted inside the Security of Tenure provisions of the Landlord & Tenant Act.